The Toronto restaurant scene is all about meat and comfort food these days and so many new places keep popping up. 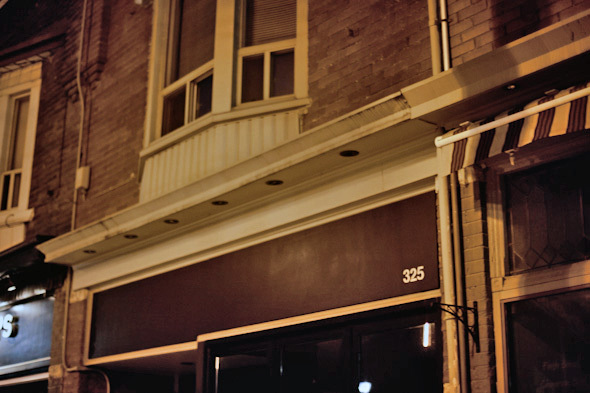 On the weekend I went to Hopgoods Foodliner for dinner and The Ace for drinks – both on Roncesvalles. I never go out on Roncesvalles so I felt like a tourist in my own city, which was part of the fun. 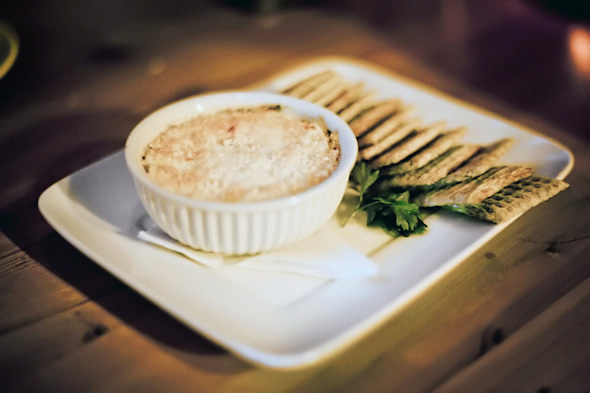 The menu at Hopgoods is East Coast comfort food, based on the chef’s Halifax upbringing. It was a busy little place with good music and a small, to-the-point menu. We tried the mini donair which was delicious, the famous hot crab dip (a recipe passed down from the chef’s grandma), and the sweetbread stew. The Ace is fantastic. Went for dinner with my bf a few weeks ago and loved it. The cocktails, the food, the staff were all excellent. A great addition to the neighbourhood. Next time you go, make sure to have the nutella pierogis!